Ebooks account for about 25% of book sales worldwide, but they are more important than that to South African authors because they give us access to international markets. Self Publish SA uses a local developer to create ebooks, unlike most other production outifts who use people in India and Vietnam to save money. And our rates are on a par and among the most competitive you will find. The problem with overseas developers is that you are unable to communicate with them if you have a specific request or if there is a problem. We create the files in EPUB for Adobe Digital Editions, which is used by most major online retailers. It can also be used if you wish to sell directly from a blog or social media platform since Windows comes with Adobe Digital Editions installed as standard. We also make the .mobi files used by Amazon and its Kindle platform. Selling into Amazon can be a little tricky for South Africans because Amazon does not pay out authors in rands. 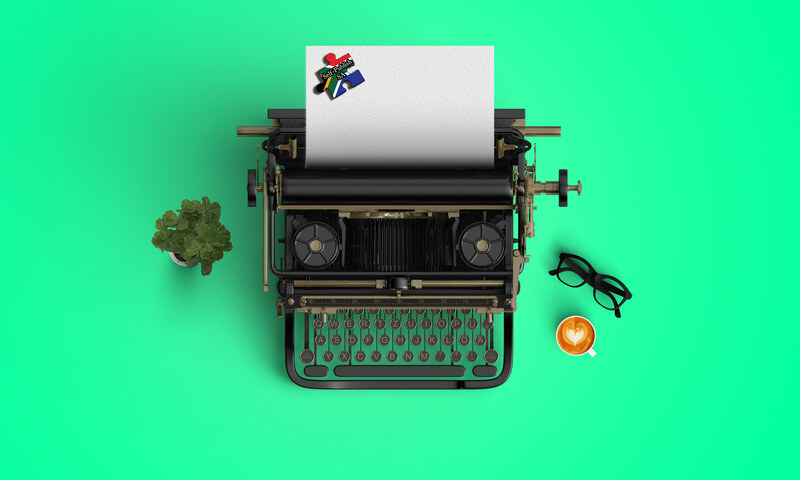 There are a few options, however, and Self Publish SA can assist you with a solution. Obtaining a Payoneer card, which is similar to PayPal, is one option. The funds from the ebook sales are deposited into a MasterCard account in foreign currency, which can be drawn down at local retailers and/or drawn as cash in rands.